We offer Laser Cutting and NC Bending Job Services as well as Powder Coating Services. we have installed Latest Fiber Laser Machine for Laser cutting job or Laser Cutting Services with best quality of Metal cutting. we are also providing design sollution and material saving to save your final cost. we have inhouse Desing set up for desigining of sheet metal components. 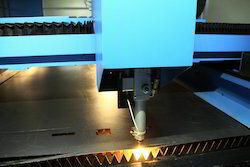 We are providing Laser cutting job work for sheet metal Industries. 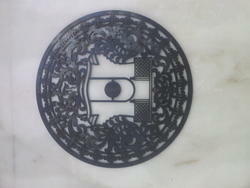 we have latest fiber laser cutting Machine to get qualified Work. We have Trailned Engineer Team to take care of Your Design part too.We work round the clock to satisfy our Valued customer needs. 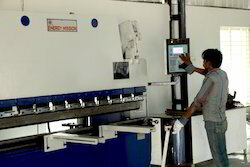 we provide NC bending services for sheet metal industries. like Automobile ,Textiles,Electronics industries,instrumentation,Networkng sollution, Pharmacuiticals industries etc..... we have Trained engineers to take care of Drawing and qualified products. we have installed Latest Fiber Laser Machine for Laser cutting job work with best quality of Metal cutting services. we are also providing design solution and material saving to save your final cost. we have in house Design set up for designing of sheet metal components. we have installed Latest Fiber Laser Machine for Laser cutting job work with best quality of Metal cutting. we are also providing design sollution and material saving to save your final cost. we have inhouse Desing set up for desigining of sheet metal components.